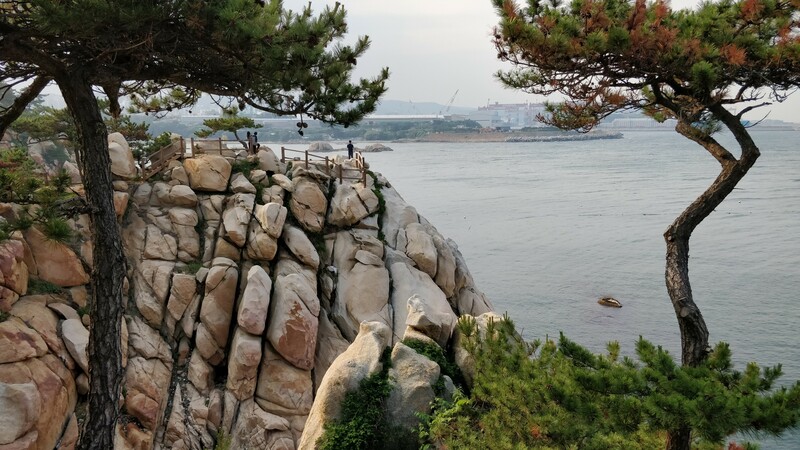 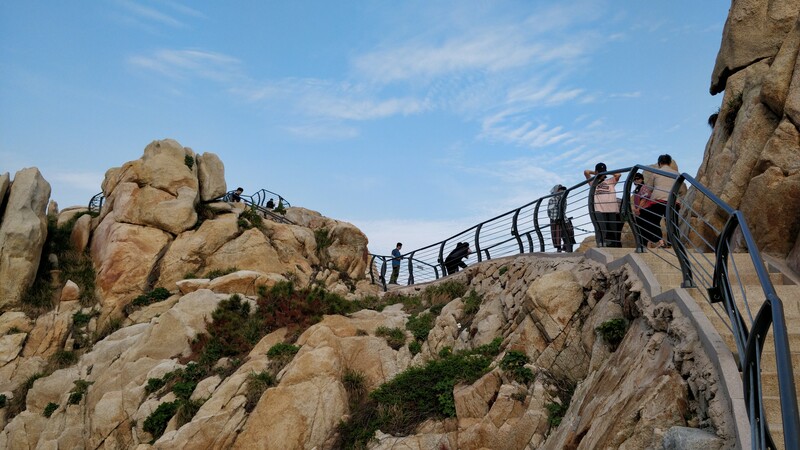 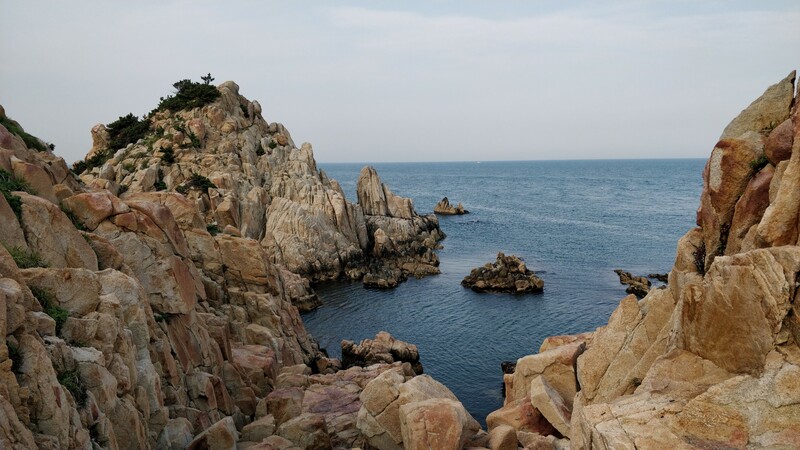 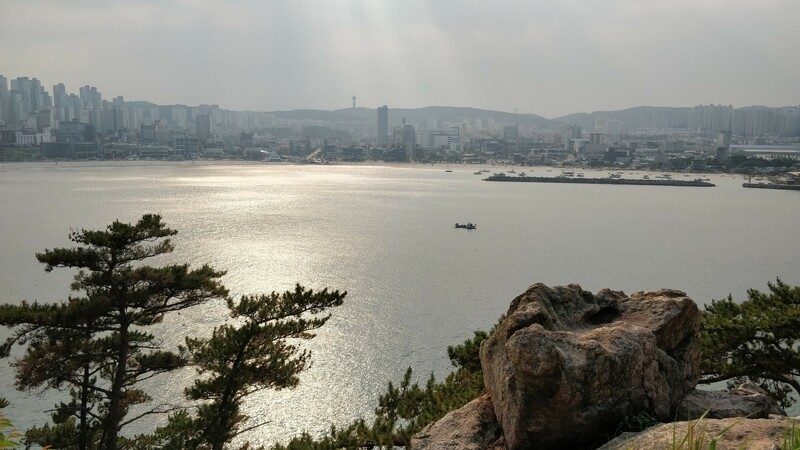 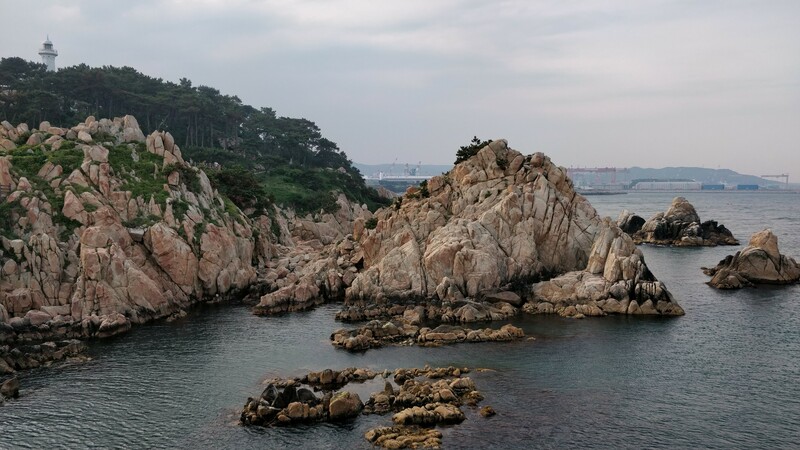 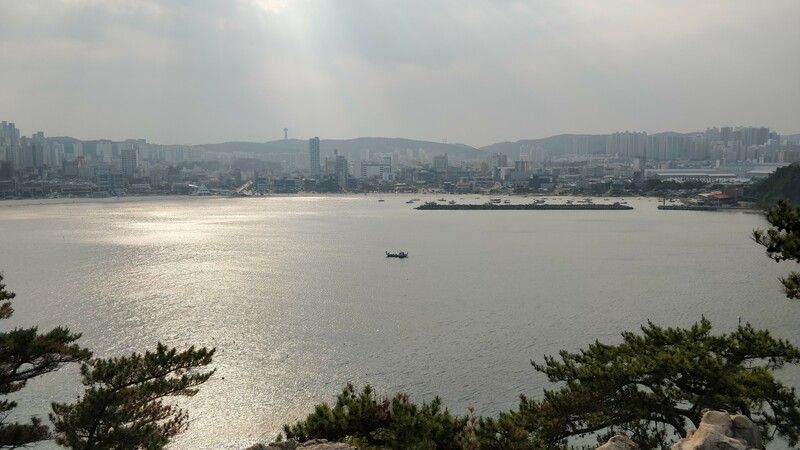 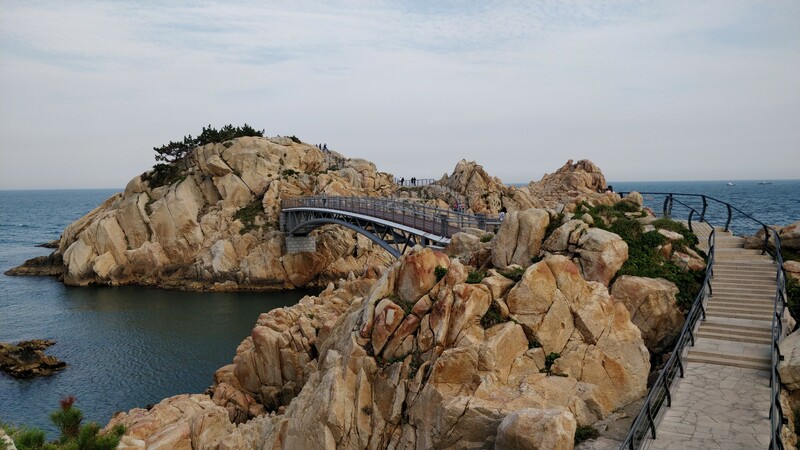 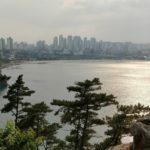 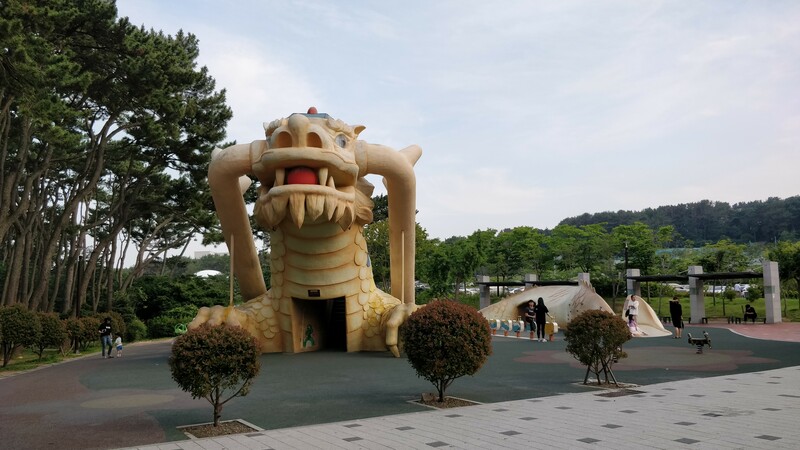 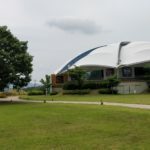 Ulsan in south eastern South Korea isn’t quite a tourist destination that Busan, Gyeongju and other nearby cities are. 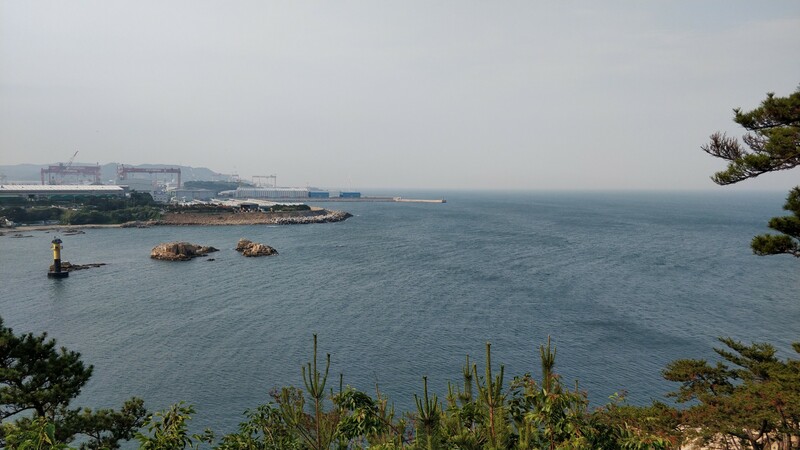 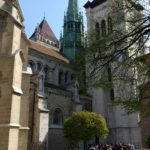 It’s mostly industrial, and not quite as charming. 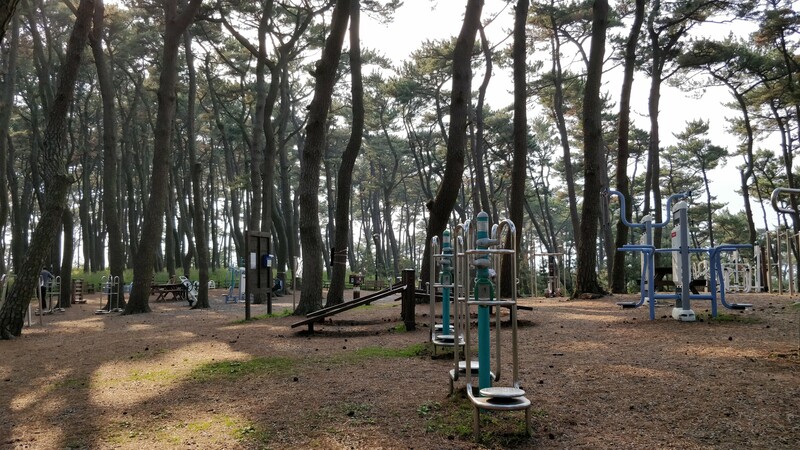 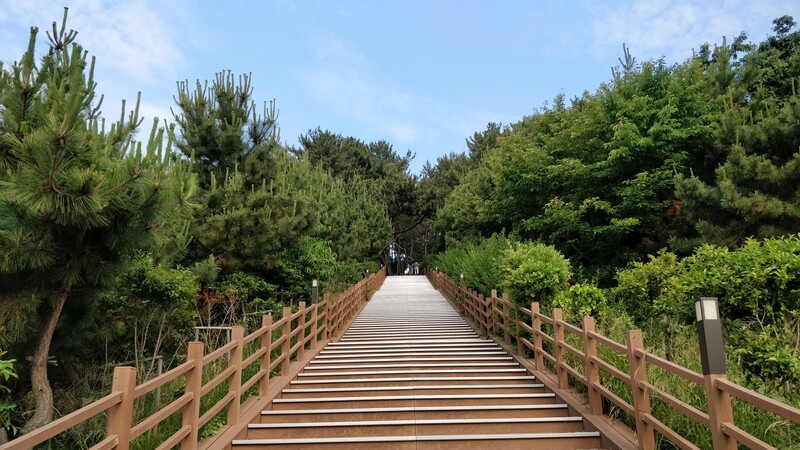 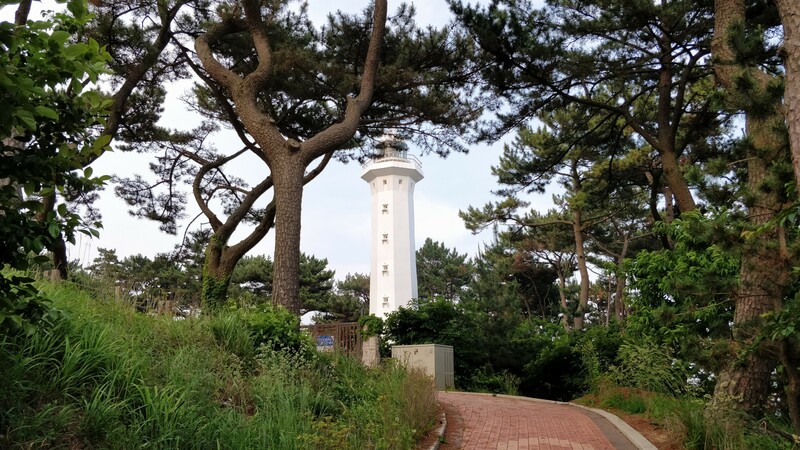 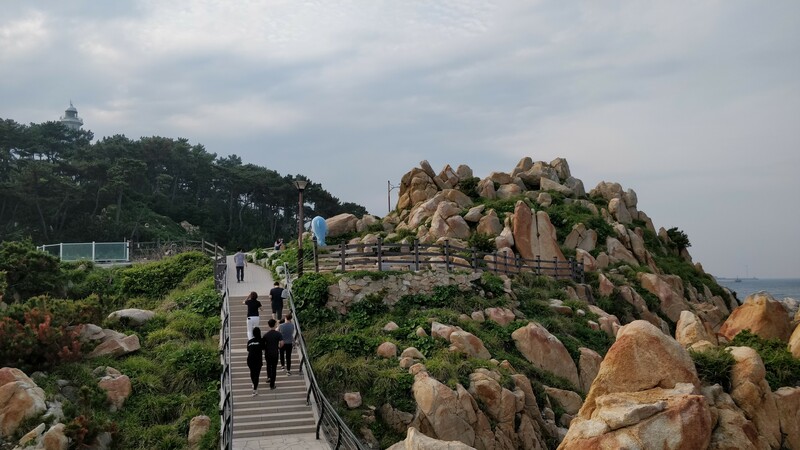 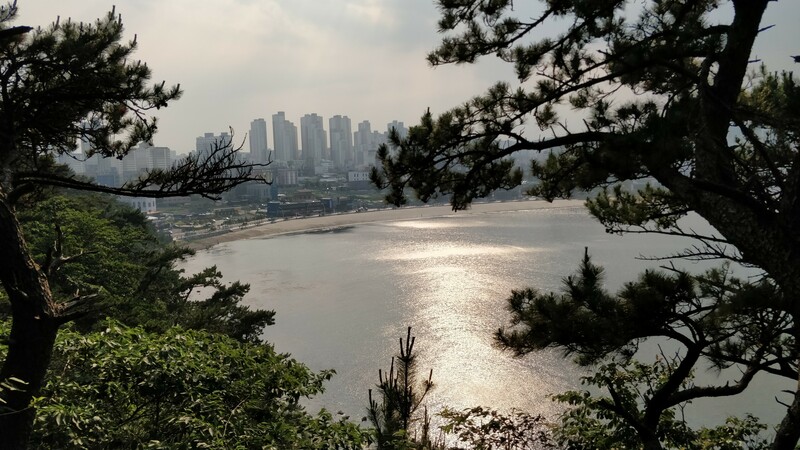 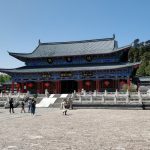 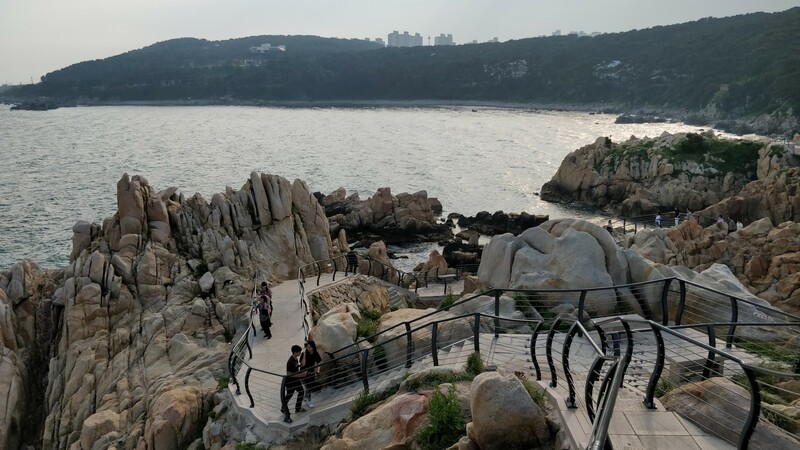 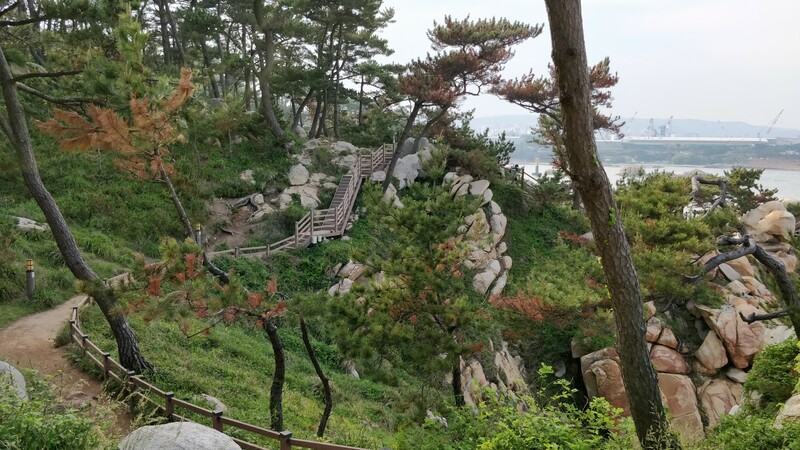 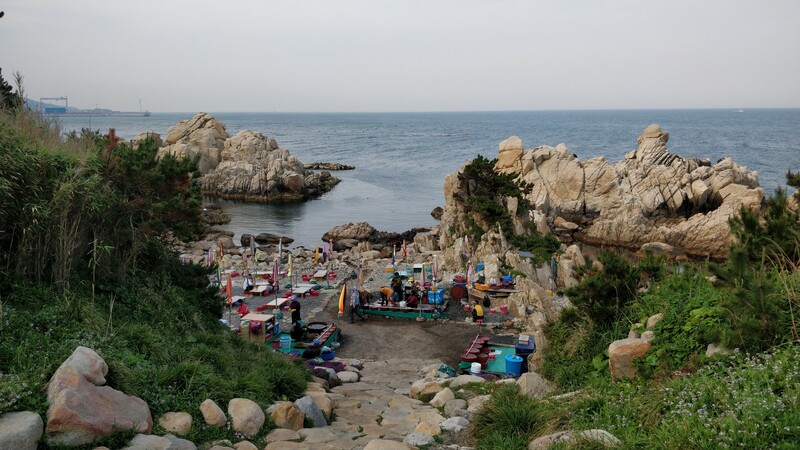 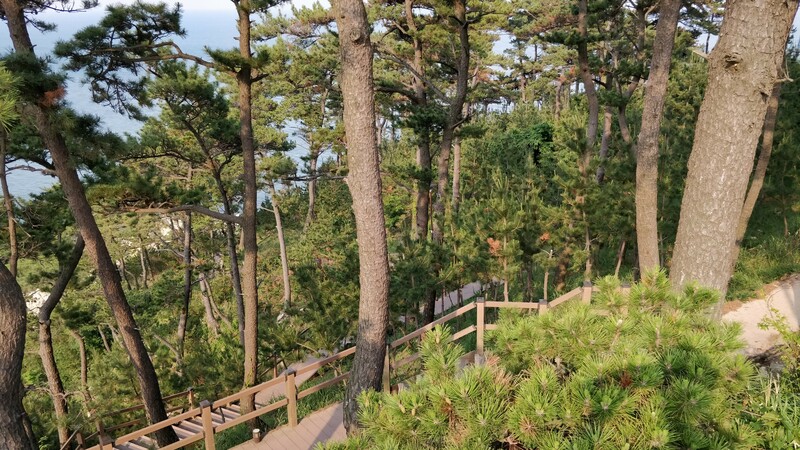 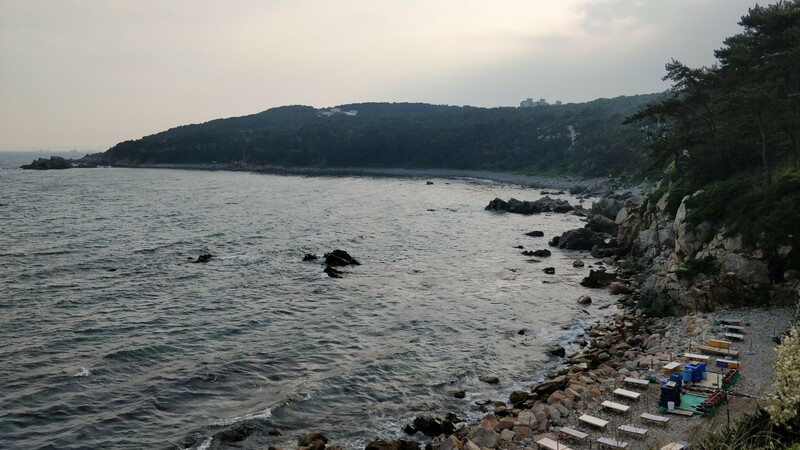 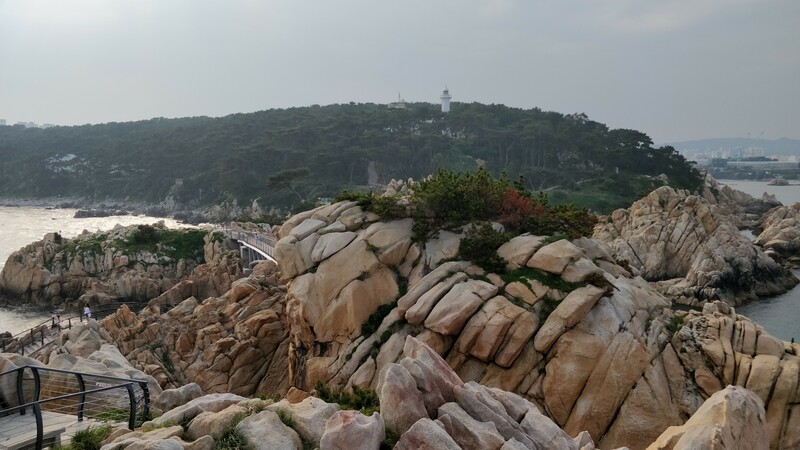 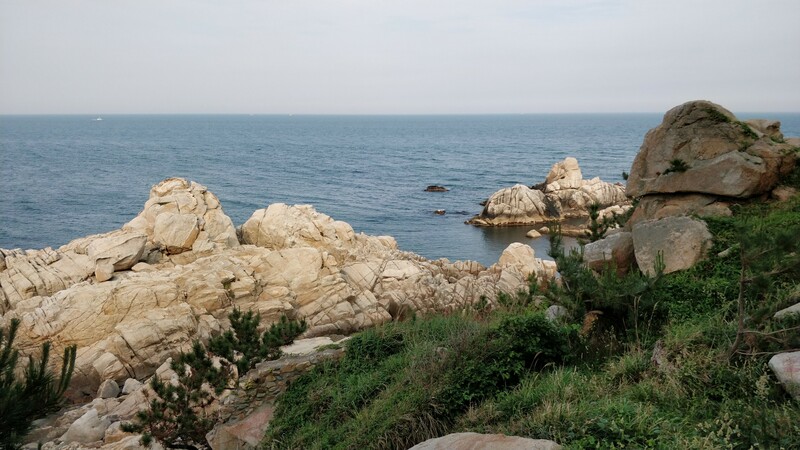 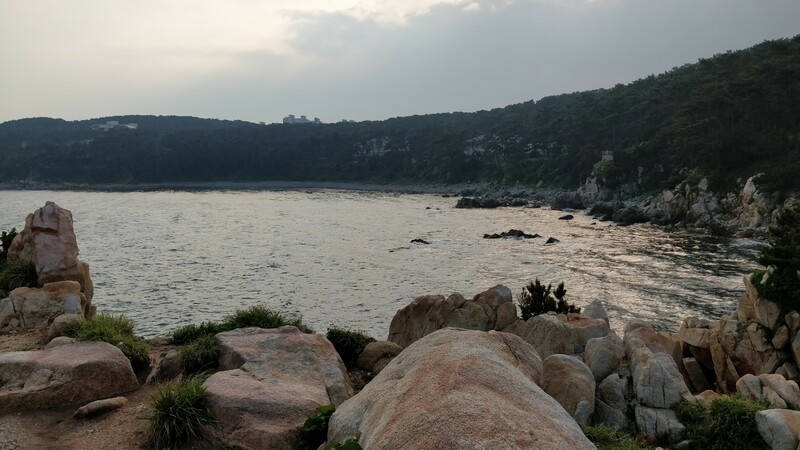 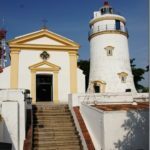 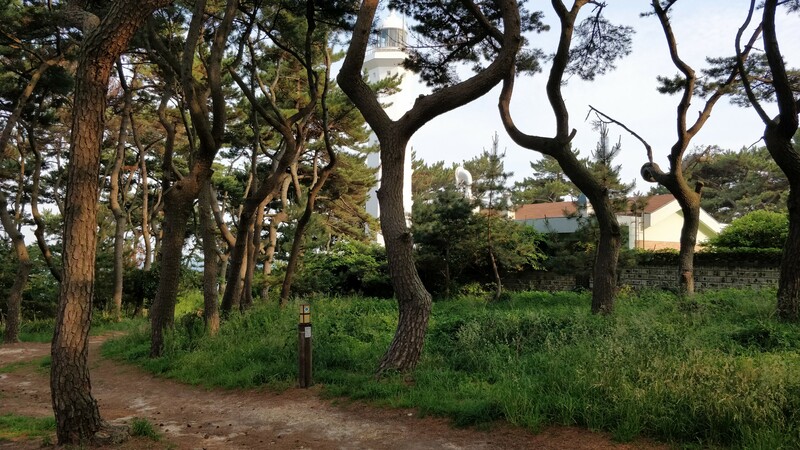 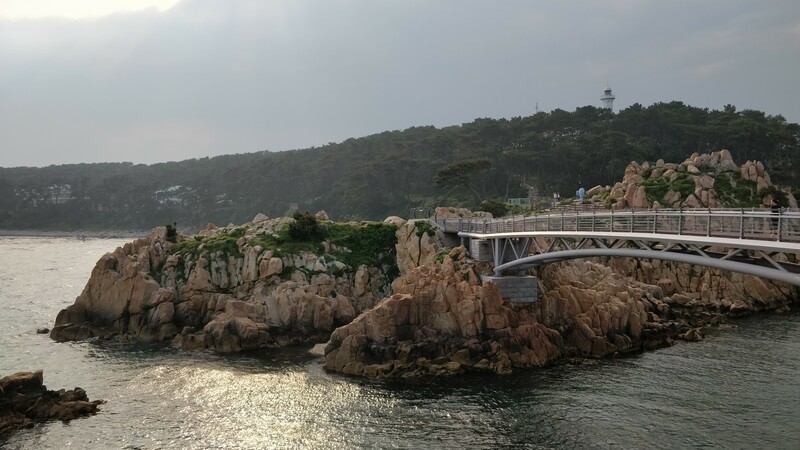 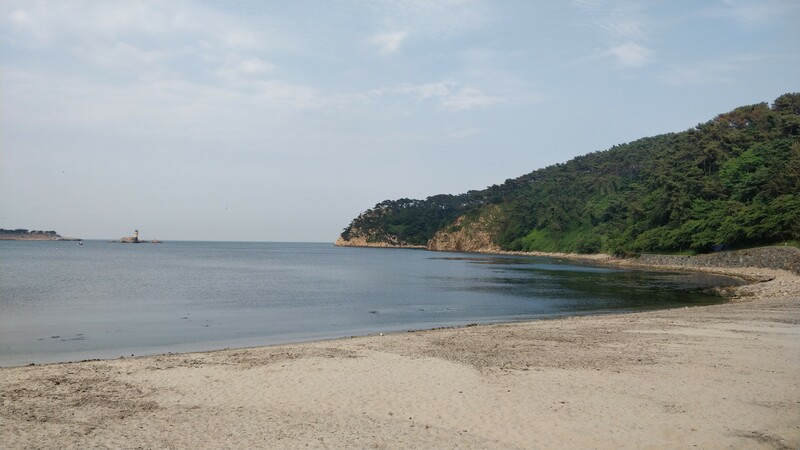 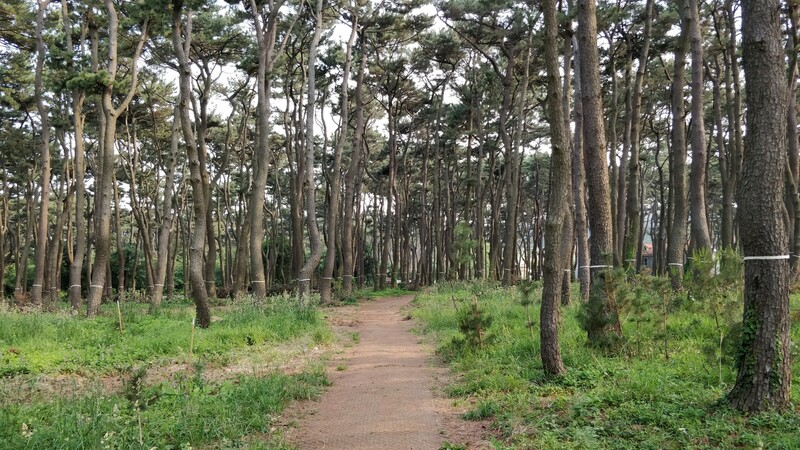 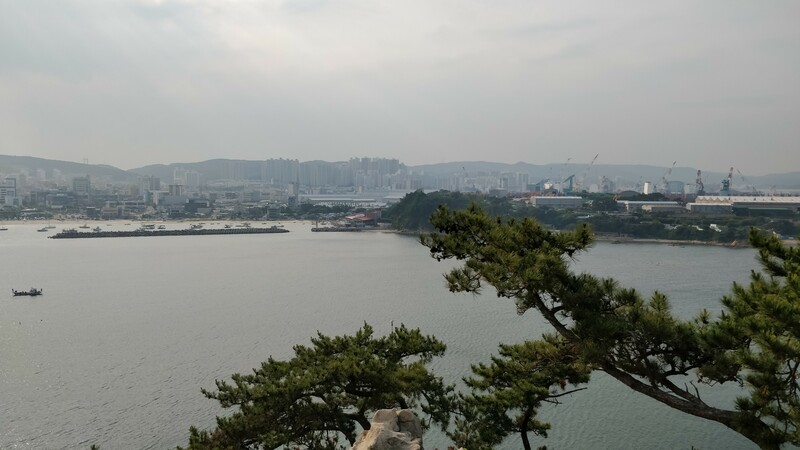 Still, there are a few things to see, and during the day stopover that I visited, I got to see a bit of the better parts, like Daewangam Park, near the beaches on the coastline. 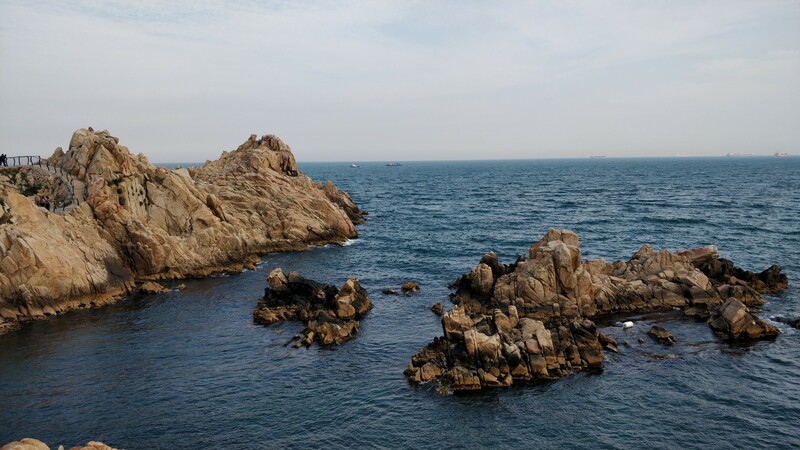 Overall, a great way to spend 2-3 hours in Ulsan.